Posted by Sam Smith on Tuesday, July 26th, 2011 at 6:55pm. 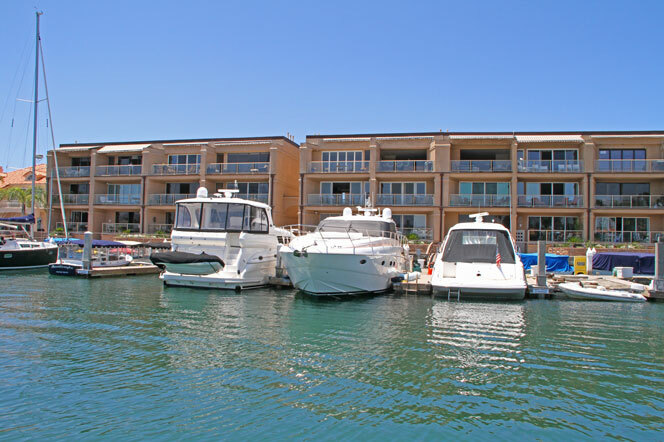 If you are in the market to find a bayfront home in Newport Beach and want to spend under $1,100,000 then you will happy to learn there is a bayfront condo for sale in the Lido Building #621 or otherwise known as "Lido Park Place." If you are familiar with the Newport Beach area then you will know this is a great area with some of the most expensive real estate for sale. Across the bridge is Lido Isle, home to some of the most expensive bayfront homes for sale in all of Newport Beach, California. This bayfront condo listed for $1,100,000 is a short sale so It's important to realize what is involved when buying a short sale. Short sales time time & patience but the end result is a great deal. Most short sale listings in Newport Beach area priced just below market value which allows smart Newport Beach home buyers with a unique opportunity to buy at a discounted price. Be warned that short sales can take up to 6 months with no guarantee if the short sale will be approved by the bank. Talk with your local Newport Beach Realtor about the ramifications of a short sale before you buy.